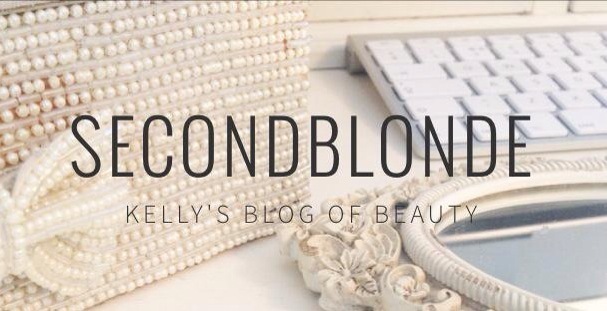 The title is a bit of a mouthful but had to get it all in! Not only did I experience a “red carpet skin ready” facial I was lucky to have their top facialist Tine Hagelquist in a private room at the iconic Liberty store…what more can a girl want! I was out shopping in town when I unexpectedly bumped into Vivian and Tine from Dr Sebagh at Liberty. They mentioned that they have a facial event in store and had just had a last minute cancellation I could fill. Of course I take it, the timing couldn’t have been more perfect, I had a few hours to kill prior to an evening hair event and what could be better than to show up with beautiful radiant skin…winning! The Facial of all facials: Tine met me in the beauty hall and walked me to a private room, it’s located on the first floor with a window looking out over Carnaby Street (of course there’s a window blind) The room is fresh, clean and bright with the delicate aroma of ylang ylang, there’s no noise – it’s magical. Tine dim’s the light’s a little, ask’s me to remove my top and bra straps and lay on the bed under the silky sheet and soft red blanket, it’s so cosy I’m totally relaxed. I have had the pleasure of working with Tine before however that said she is so friendly and kind she immediately puts you at ease, she’s extremely knowledgeable with 3 decades of experience! (I know she doesn’t look old enough) she is so passionate about her work which shine’s out of her face like little sunbeams. She has good energy. Tine start’s with a consultation asking me key questions about my skin routine and diet then get’s to work on my face. She gently removes my make-up and cleansed my skin using the Foaming Cleanser and a soft warm towel. Then applied the Deep Exfoliating Mask for 5 mins, this really gets to work on your skin it does feel very tingly and is almost like a facial peel. Next for the masks, for treating my skin type she applied the Skin Perfecting Mask on my t-zone area and Rose de Vie Hydration Mask on my cheeks for 20 mins. While the masks do their thing on my face Tine offers a neck, shoulders, arms and hand massage using the Supreme Maintenance Body Cream. It is absolute bliss all my stress and worries are floating away as her magic hands massage me and I forget I’m in the middle of busy London. It’s time to remove the masks with warm soft flannels then Tine performs Lymphatic Drainage using Rose de Vie Serum on my face, neck and decollete. Lymphatic Drainage is about removing waste through your lymph nodes and eyes look less puffy too. Next is a “Facial Workout” using the Supreme Maintenance Serum, Tine’s technique is the best I’ve had, she’s brilliant! Now for my eye area Tine works on my pressure points and performs lymphatic drainage in this area using Supreme Eye Serum, the product has a ball on the end where it dispenses onto your skin and feels so cooling and refreshing. To tighten and brighten my complexion Tine applies Serum Repair mixed with Pure Vitamin C Powder Cream, then gently applies High Maintenance Cream and Sun-City SPF 30 Protection (very important) and finishes with Supreme Neck Lift on my neck and decollete. And the results? Oh wow my skin is radiant, healthy looking and plumped up taking a few years off me…I’m all set now to get dressed and do my hair and make-up for the hair event. By the way my make-up went on like a dream. 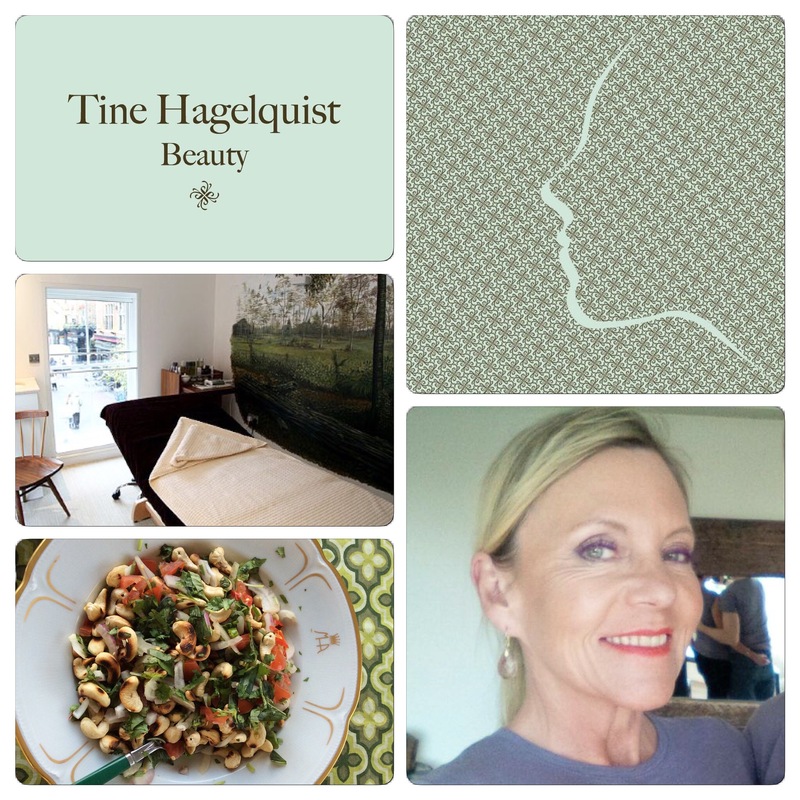 During the treatment Tine gently talks through each step and gives you lots of beauty tips and advice and also talks about nutrition and how to look after the gut and eat food from the “Rainbow Diet” sharing a few quick, simple delicious recipes. She also talks about being positive and happy. 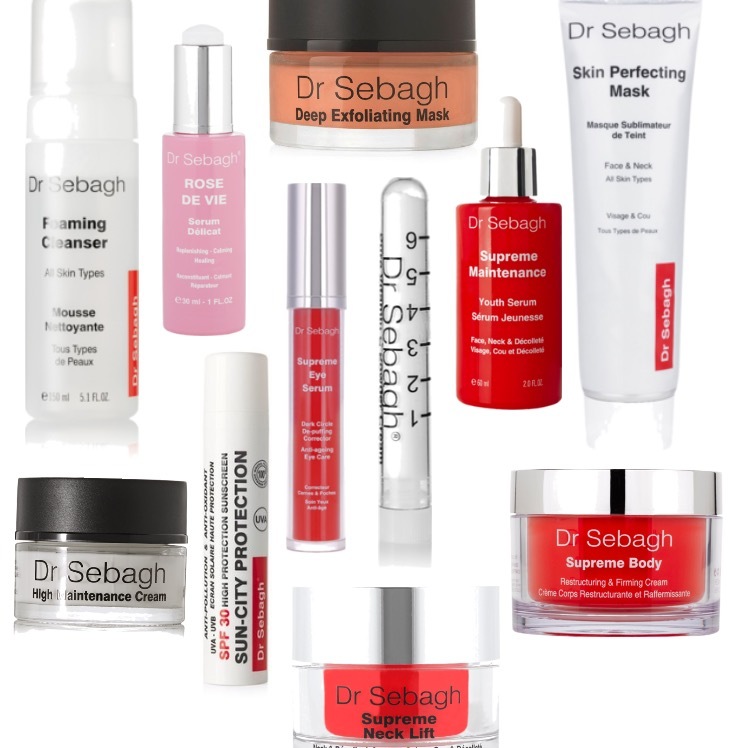 Have you tried any of the Dr Sebagh products or had a facial with them, I’d love to hear your experiences?